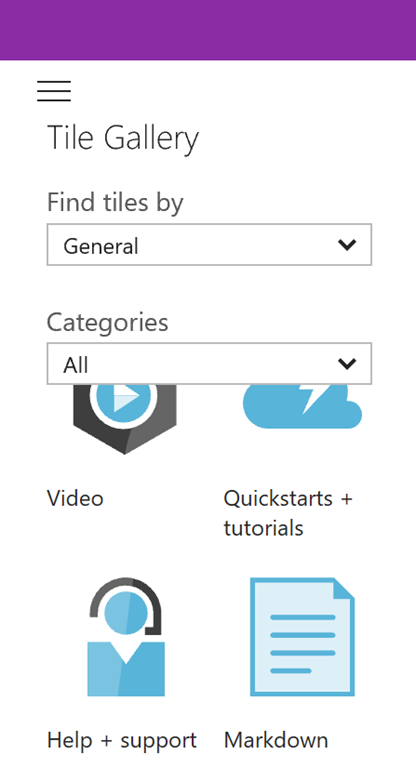 Get Started with Group Based Licensing in the Azure AD Portal! Just the other day I wrote a blog post on how you could use Azure AD v2 PowerShell and Dynamic Groups based on extension attributes to set EMS license plans for your cloud and on-premises users, https://gotoguy.blog/2017/02/17/assign-ems-license-with-azure-ad-v2-powershell-and-dynamic-groups/. 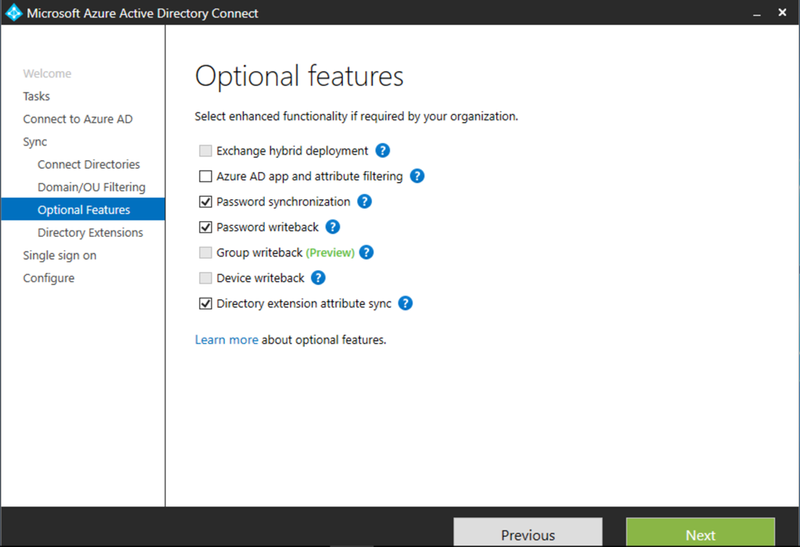 And now, User and Group based licensing in the Azure AD Portal has been added in Preview! 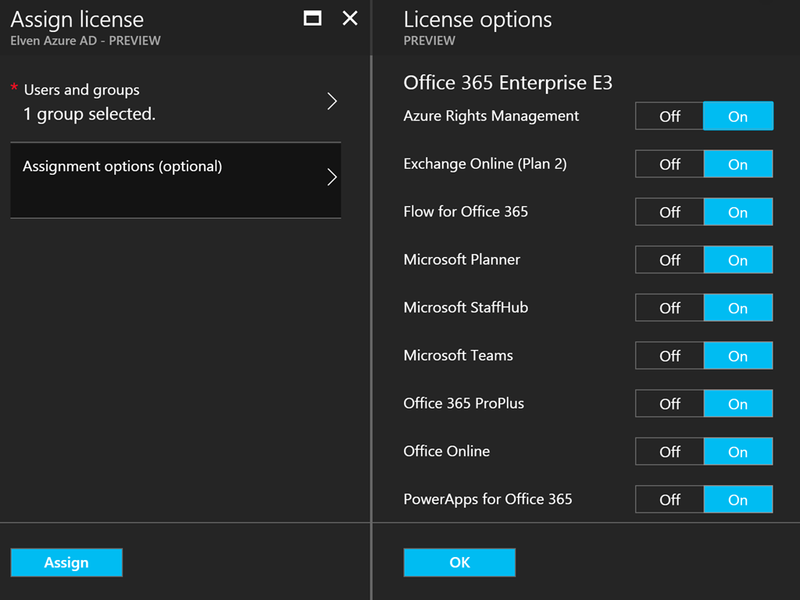 This is a long awaited feature, and works will all of your purchased services, either its EMS, Office 365, Dynamics 365, PowerBI and many more. 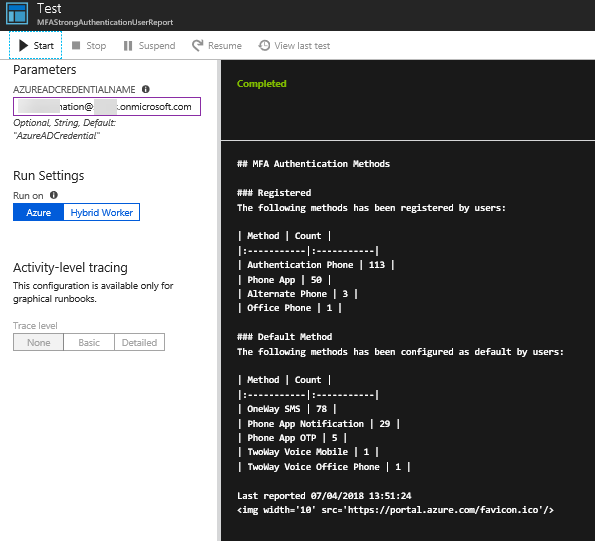 If I go into one of the products, I will see the already existing licensed users, which in my case are Direct assigned (I did that with the PowerShell script in the previous blog post). And if I look at Licensed Users again after the change has been processed, I will see that uses now have an inherited license based on the group. 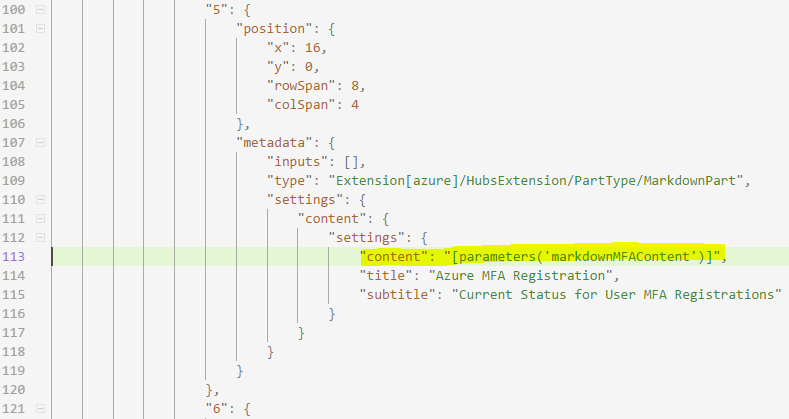 Of course, the Direct assignments added by PowerShell are not removed, so I will have to remove those later. By the way, you can go into each group after and look at License status, and Reprocess if needed. So there we have it, a long sought after functionality that I’m sure many organizations will have good use for. As this is in Preview, some more testing are should be done before setting it directly into production, and if I find anything special I will update this blog post. 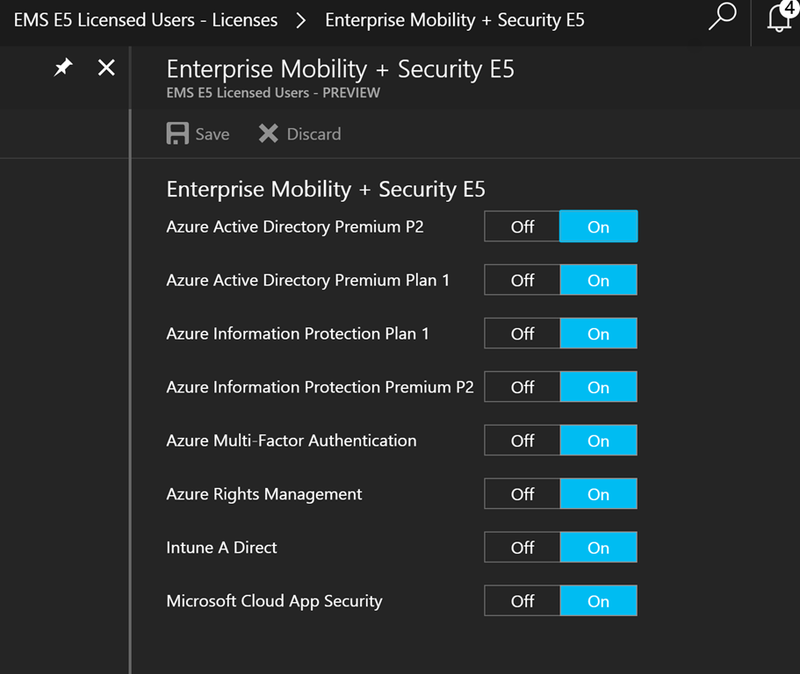 This entry was posted in Azure AD, Azure AD Premium, Enterprise Mobility + Security and tagged Enterprise Mobility + Security on February 22, 2017 by Jan Vidar Elven. Cireson will soon be releasing a new web based Portal for System Center Configuration Manager, http://go.cireson.com/cireson-portal-for-configmgr. This would make it possible to access a lot of functionality for Configuration Manager anywhere with a web browser. 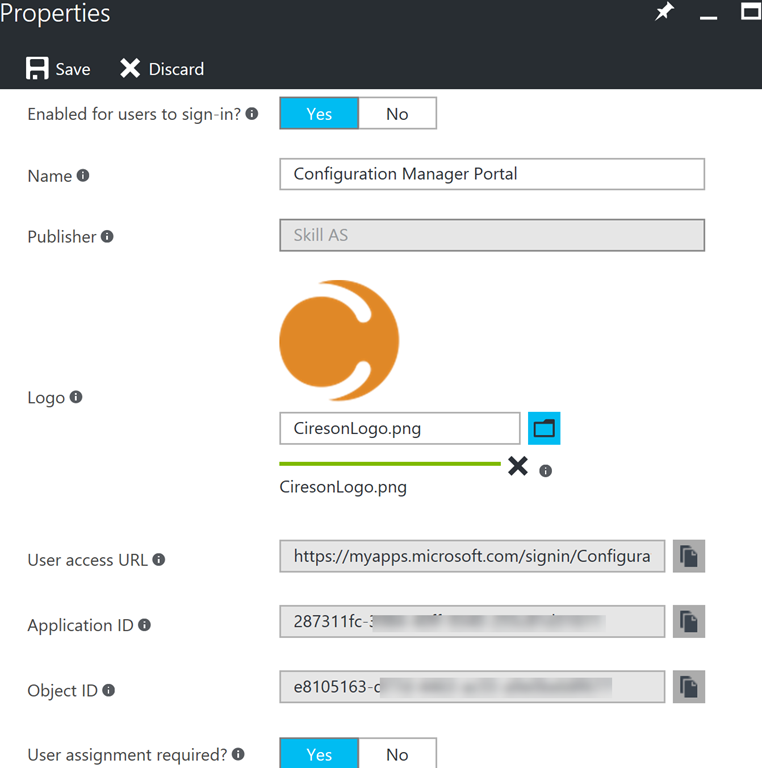 The Cireson Portal for Configuration Manager must be installed locally, either on the Configuration Manager server or on a server close to the Configuration Manager server and database. We will look into all this in a two-part blog post! 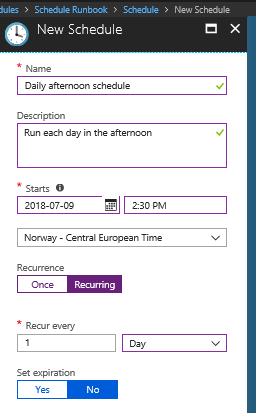 This will also be a good opportunity to use the new management experience for the preview of Azure Active Directory management in the Azure Portal, https://portal.azure.com. 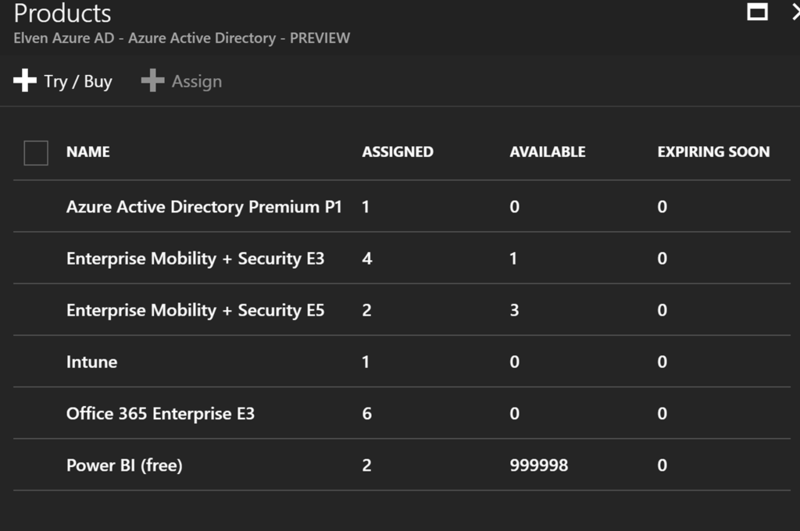 You need an Azure AD tenant configured with licenses for Azure AD Premium P1 or EMS E3 Suite. 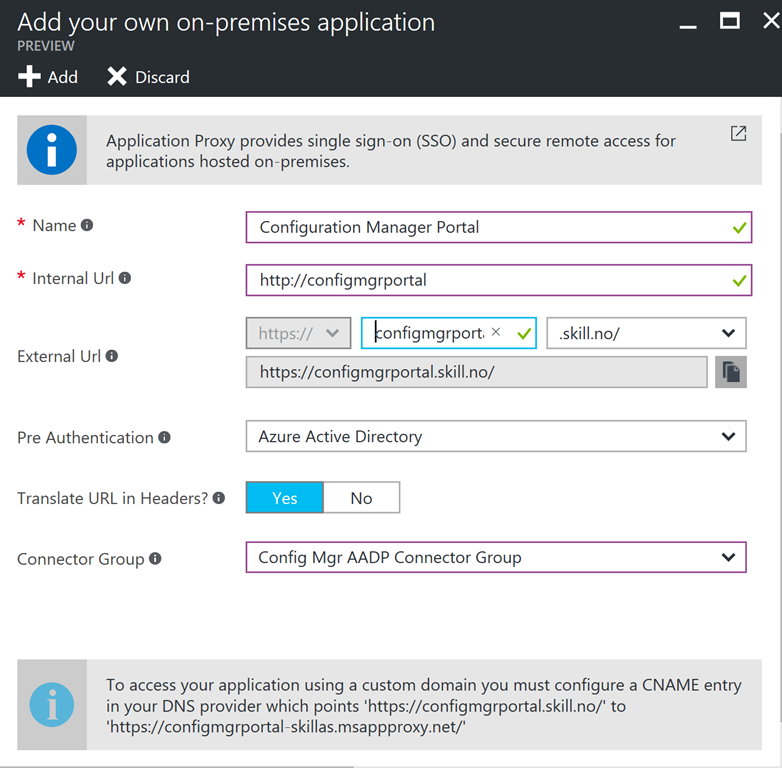 Actually it is enough with Azure AD Basic licenses for AAD App Proxy, but if you want to configure Conditional Access you will need at least Premium P1. More on that later. 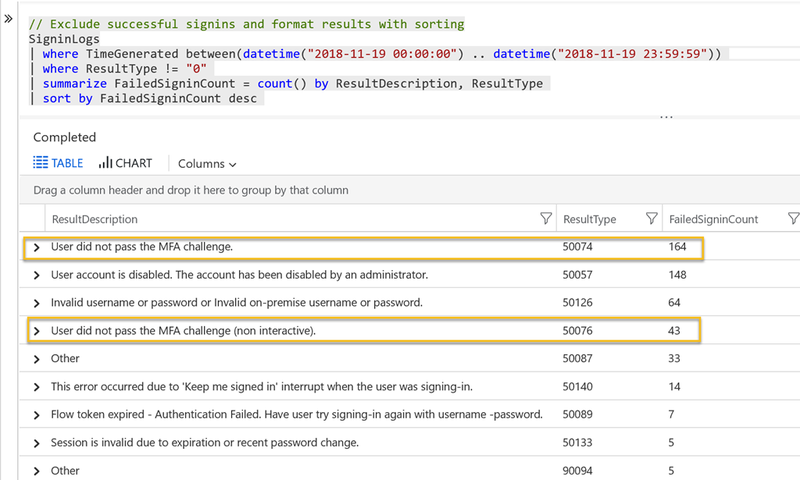 If you want to enable SSO for your internal users you have to synchronize those users via Azure AD Connect. 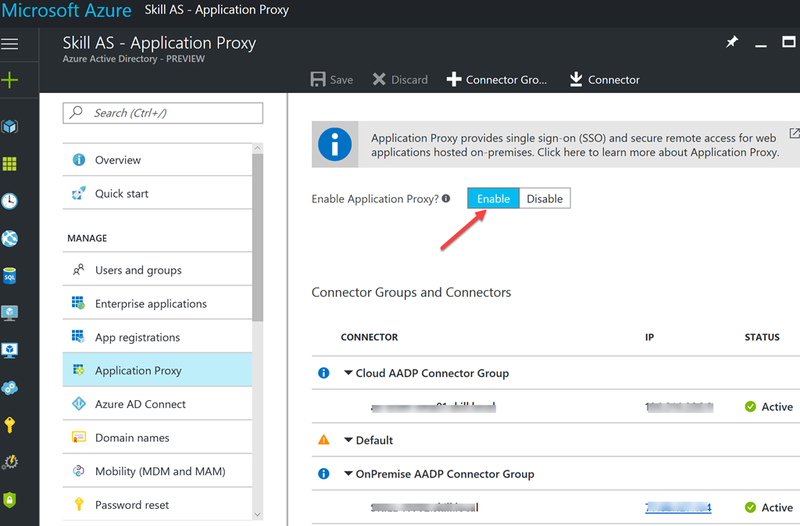 You have to Enable Azure AD Application Proxy for your AAD tenant directory, and download and install one or more Application Proxy Connectors. 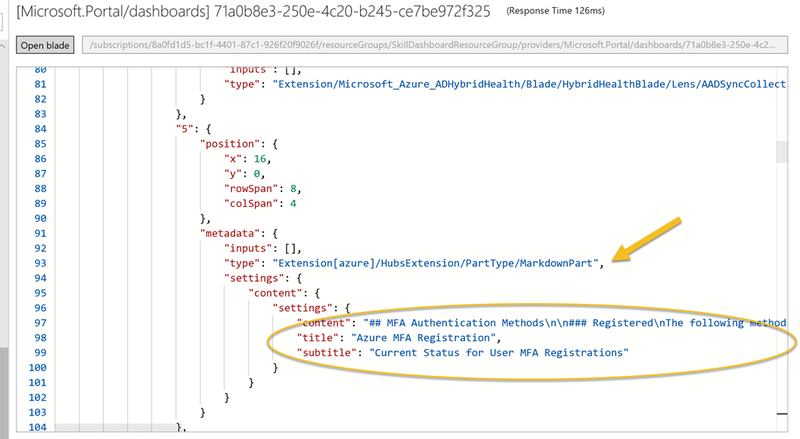 The diagram below shows the communication flow from when the user launch the published application, authenticates to Azure AD, and then via the Application Proxy Connector installed internally access the web based portal. 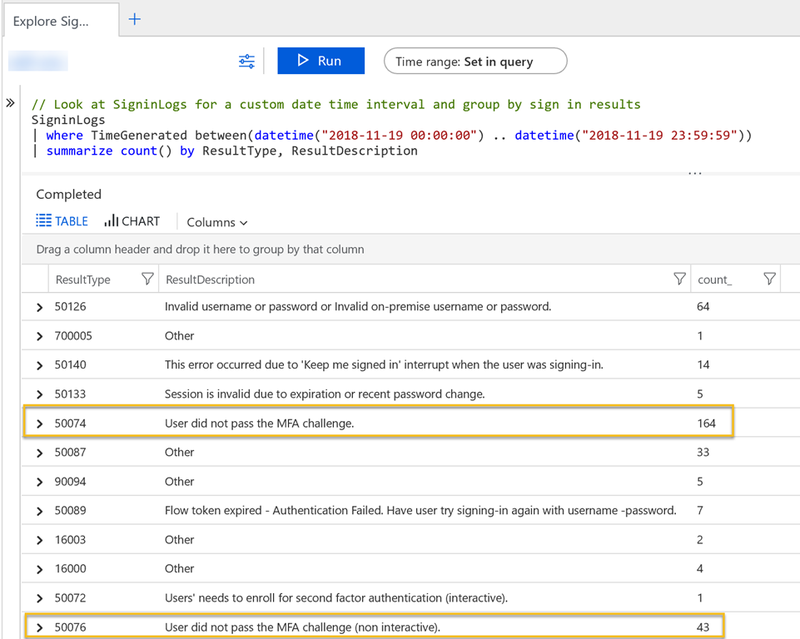 Single Sign-On is achieved via the Application Proxy Connector authentication on behalf of the user via Kerberos Constrained Delegation. 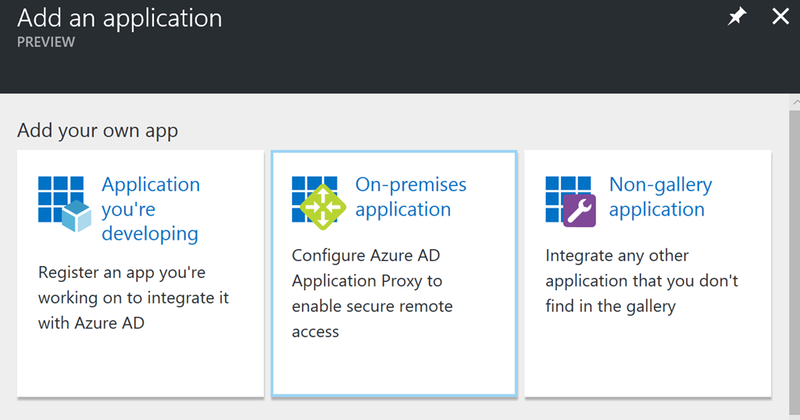 In the image above we also see that there already are some Azure AD App Proxy Connectors installed and active. They are also configured in two different groups, and these groups are used later when we publish the application. At the top of the blade, you can download a new Connector installation file. The Application Proxy Connector must be installed on a server that can reach the internal web portal server. 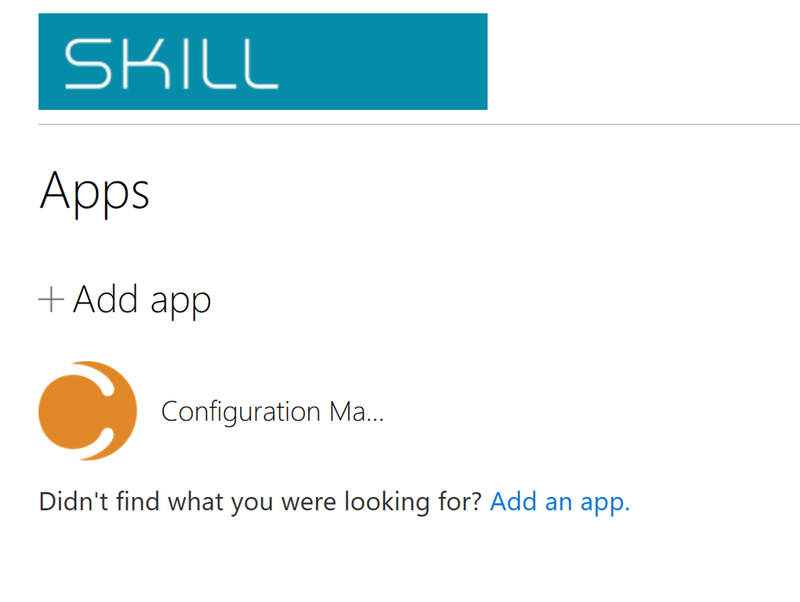 In this case I want to install the Connector locally on the Configuration Manager server that also hosts the Cireson Portal for Configuration Manager. 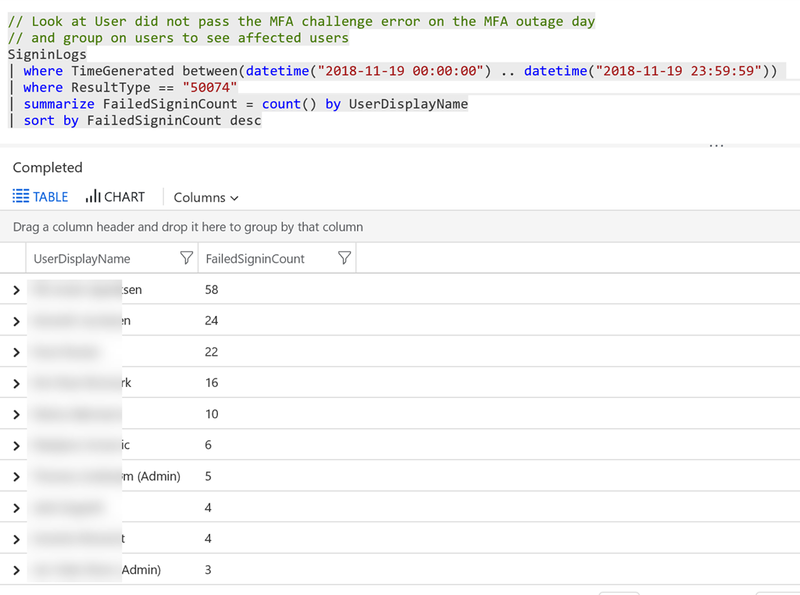 I could have used one of my existing connectors, but they are installed respectively on an Azure VM environment and on a separate network from our Configuration Manager environment. 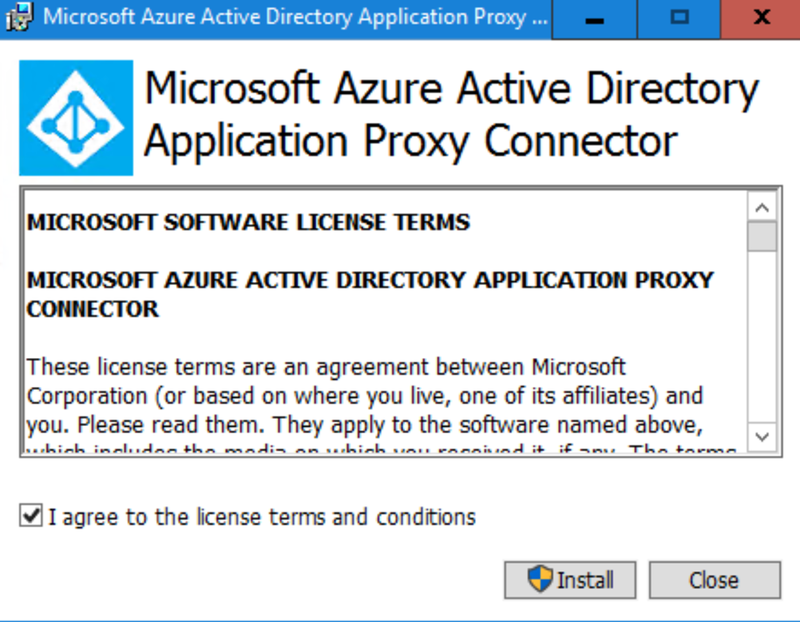 Following the download link from above, I download and start the Application Proxy Connector installation on my SCCM server. After finishing the installation of the connector, we will se the new connector with the server name in the portal. Next, specify the Name of the Application and the Internal Url. In this case I have installed it internally as http://configmgrportal. For External Url, you have a choice for the alias and domain. By default the alias will be the Application Name without spaces, appended with –<tenant name>.msappproxy.net. You can change the domain to one of your verified domains, which I have done here together with changing the alias so that the External Url now will be https://configmgrportal.skill.no. By the way, you have to upload a SSL certificate if you want to use your own domain, either a wildcard certificate or a certificate with the appropriate FQDN. We will look at that later. Note that I need to add a CNAME entry at my DNS provider as stated in the info box above. I will do that right now before I proceed. 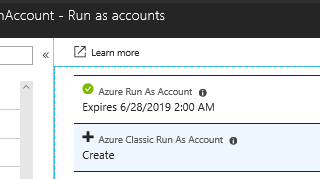 I set Pre Authentication to Azure Active Directory, as I want everyone accessing the External Url to be a valid Azure AD user from my tenant. I also select to translate URL in headers, and select my previously configured App Proxy Connector Group. First I go to Properties, and optionally you can upload a logo which I have done here, note also that User assignment is required is set to yes, this means that no user cannot access the published application until I have added users or groups to it. These users will now be able to launch the published application, but we have some more configuration to do first. As I want to have Single Sign-On configured for this application, I configure the following settings for Single Sign-On. 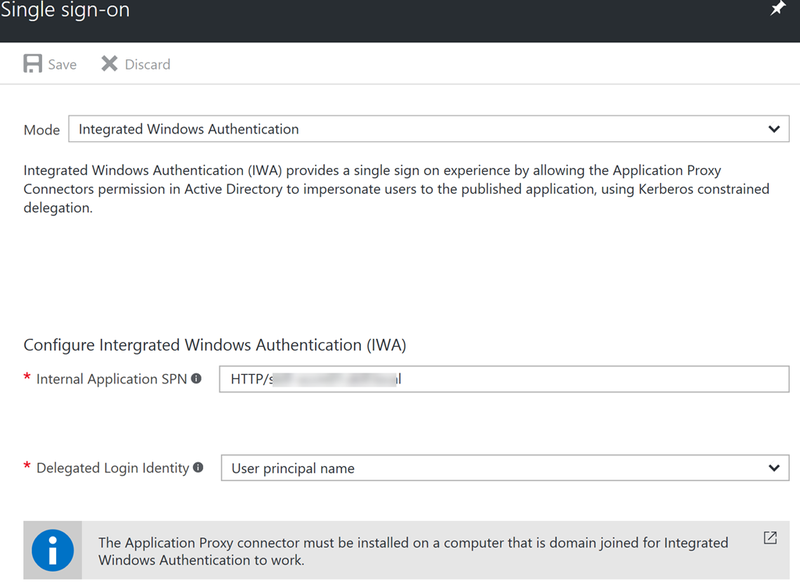 I set the mode to Integrated Windows Authentication, meaning that the App Proxy Connector will impersonate any Azure AD authenticated user to the on-premises application via Kerberos constrained delegation. I also need to specify a internal SPN for the application, which will be HTTP/<fqdn-of-server>, where the server is where the internal web application is installed. I will also specify which delegated login identity, which in most cases will work fine with user principal name for synchronized federated users. 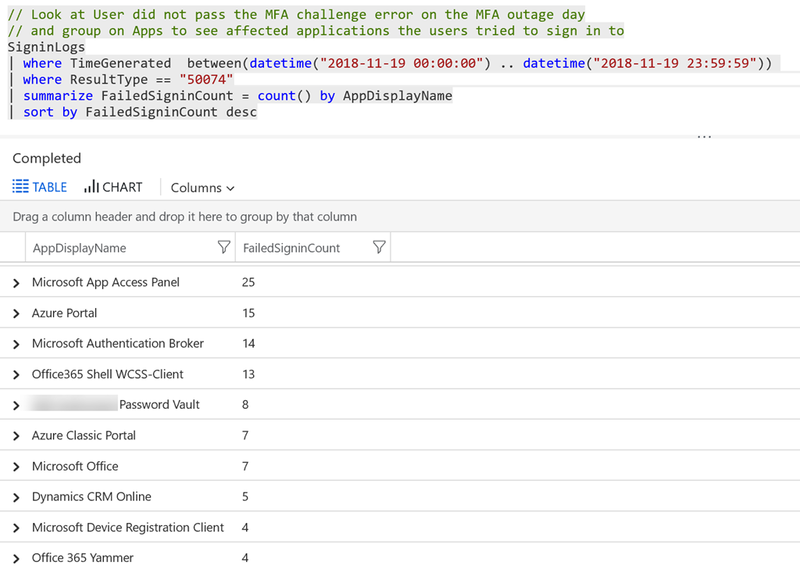 After saving this configuration, the required portal configuration for the application is now complete, but optionally we can configure self service and conditional access, We will get back to that later in part 2 of this blog post. 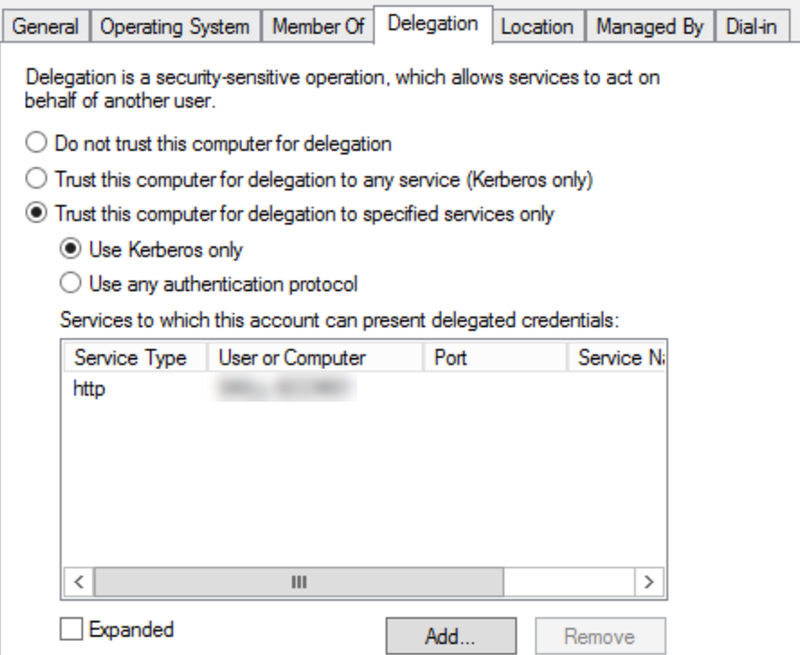 That leaves only one more step, and that is to configure kerberos delegation for the App Proxy Connector server. 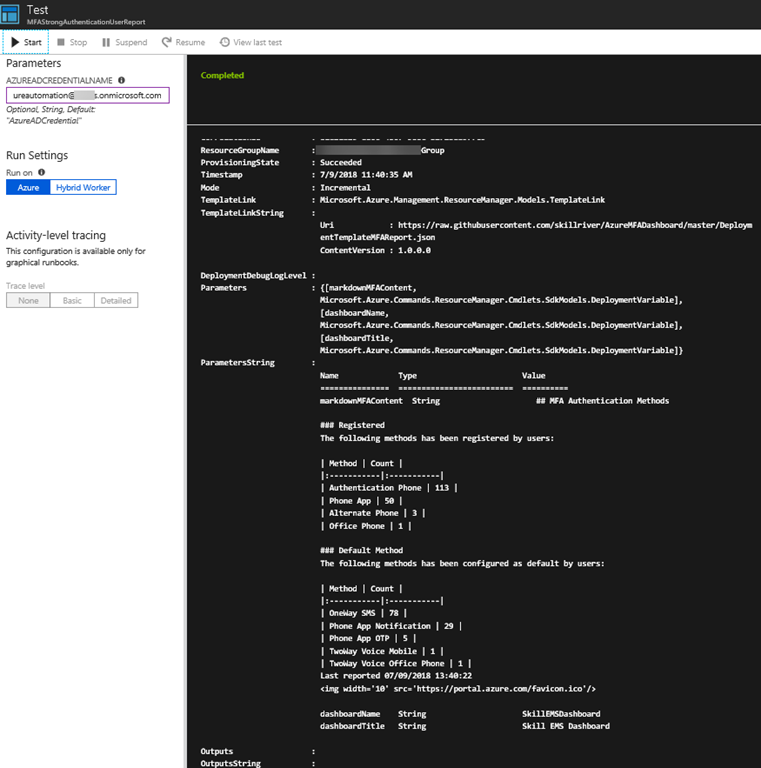 In your on-premises Active Directory, find the computer object for the server you installed the App Proxy Connector on, and go to Delegation, and select to trust this computer for delegation to specified services only, and for kerberos only adding the computer name and http service for the server where the internal web application is installed. This should med the same as the internal spn you configured in the portal earlier for Windows integrated authentication. 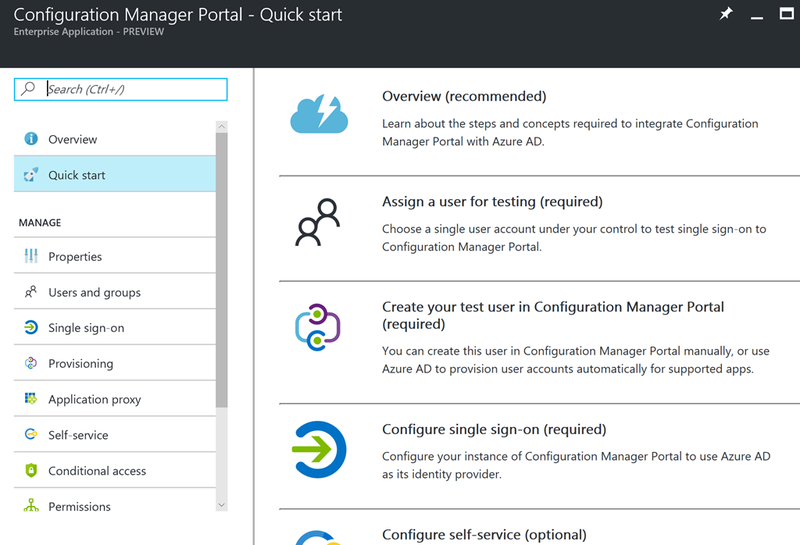 And if I launch it, I will see that I can access the Configuration Manager Portal, and I have been automatically signed in with my local AD user via Single Sign-On and Kerberos Constrained Delegation. I also see my url, https://configmgrportal.skill.no, which I can access directly if I want without going through the MyApps panel. 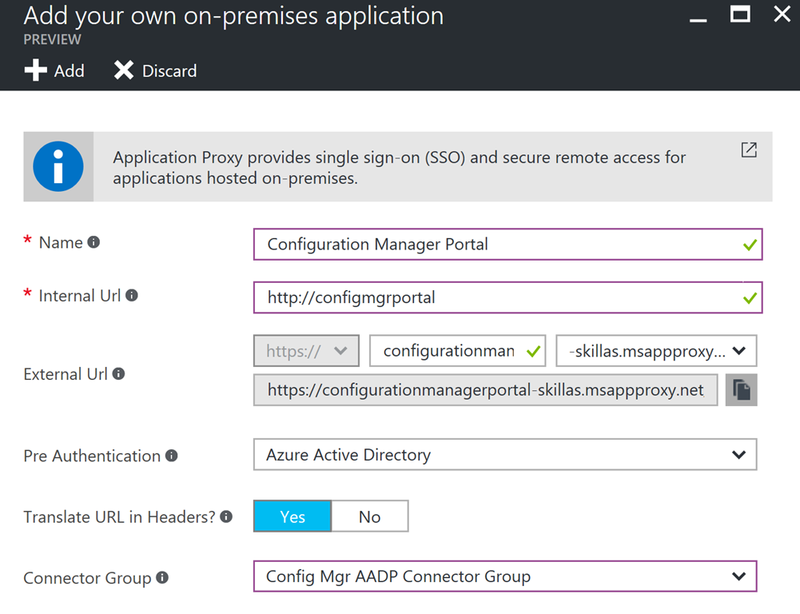 So now we have successfully published the Cireson Configuration Manager Portal with Azure AD Application Proxy, using SSO with Azure AD, and User Assignment so that only users that are pre-authenticated and assigned the application by Azure AD, will have access to it. 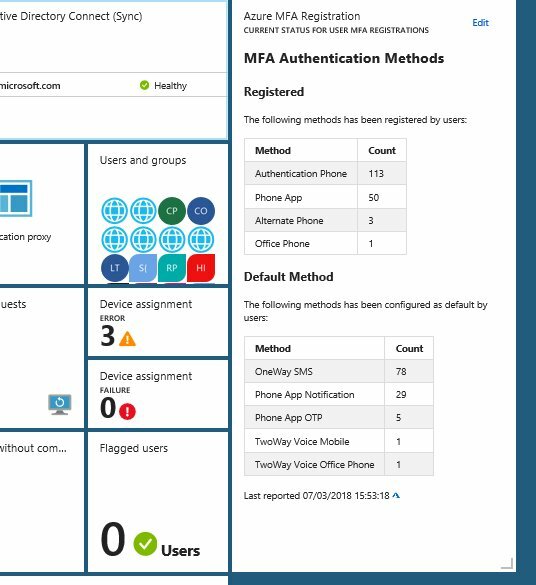 Stay tuned for part 2 of this blog post, where we will configure Conditional Access using Azure MFA and Device Compliance, and what Self Service functionality we have. 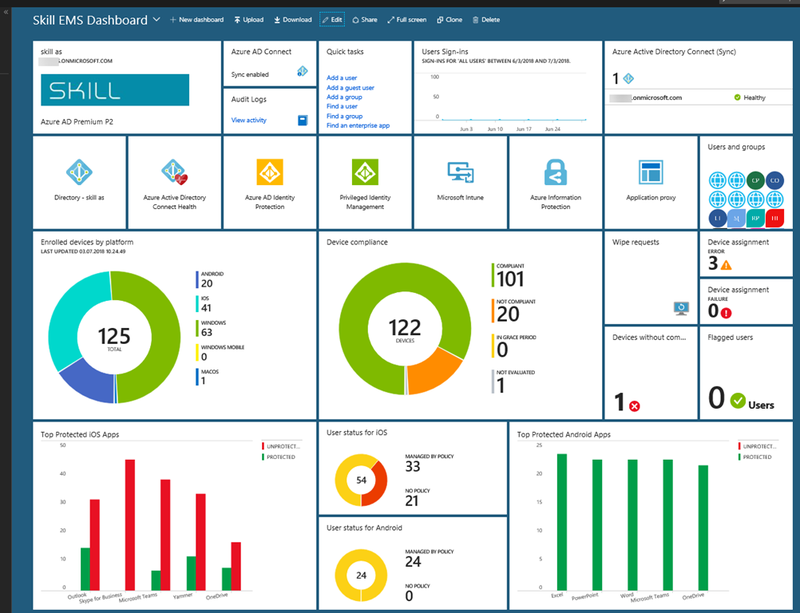 This entry was posted in Azure AD, Azure AD Premium, Cireson Configuration Manager Portal, Enterprise Mobility + Security and tagged Azure AD Application Proxy, Azure AD Premium on February 21, 2017 by Jan Vidar Elven. 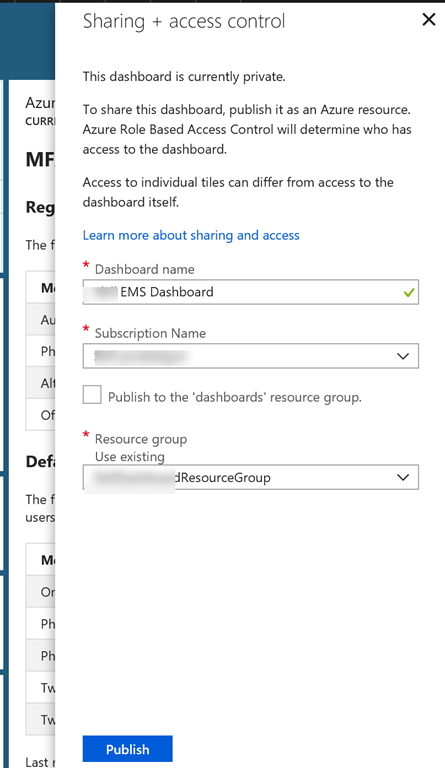 While we are waiting for support for group based licensing in the Azure AD Portal I have created this Azure AD v2 PowerShell solution for assigning EMS (Enterprise Mobility + Security) license plans using Azure AD v2 PowerShell module and Dynamic Groups. 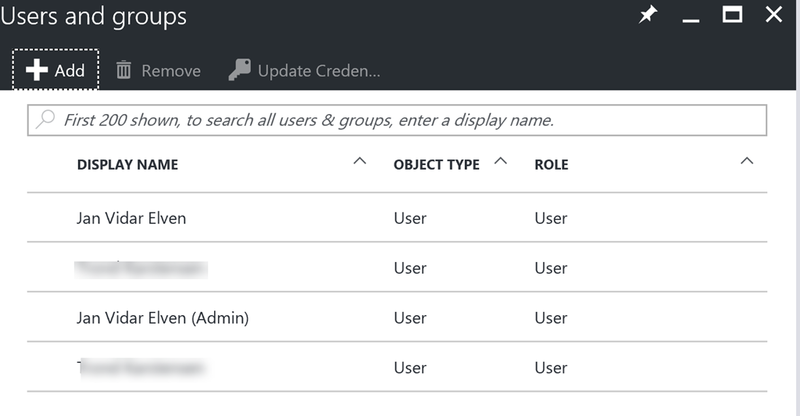 In my scenario I want to use extension attributes to automatically calculate membership using Dynamic Groups in Azure AD. The members of these groups will be assigned the EMS licenses. 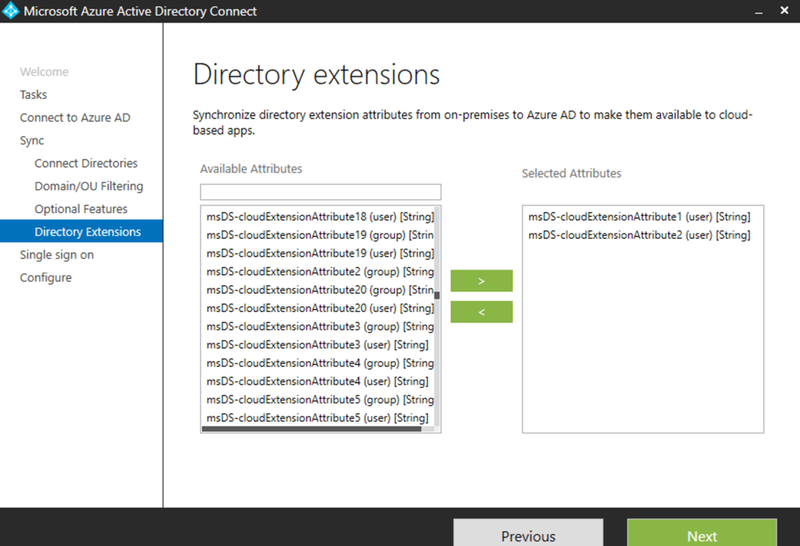 Most organizations will have an on-premises Active Directory synchronizing to Azure AD, so the source of authority is important for where I set the value of the extension attributes, as I want my Dynamic Groups to calculate membership for both On-premise and Cloud based users (I have some Cloud based admin account I want to license as well). So, lets take a look at my local Active Directory environment. If you have Exchange installed in your organization, you will have extended the schema with extensionAttribute1..15. But in my case, I never have installed any versions of Exchange in my current environment, and only used Exhange Online, so I don’t have those attributes. 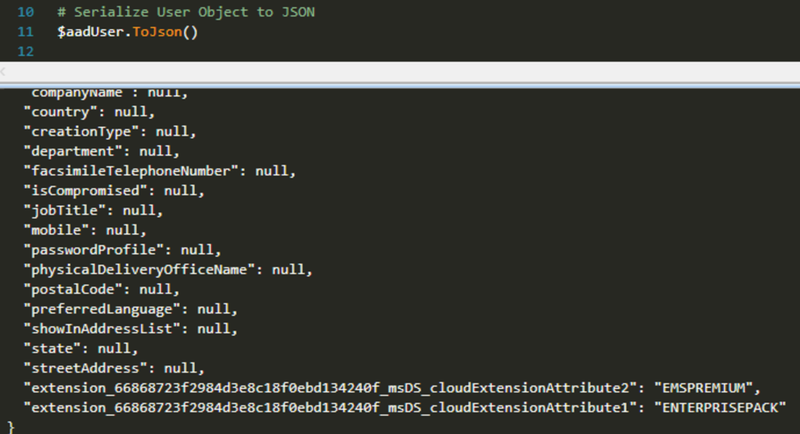 Instead I have msDS-cloudExtensionAttribute1..20. I have previously used ENTERPRISEPACK (SkuPartNumber for Office 365 E3) for licensing Office 365 E3 plans. In this scenario I will use the msDS-cloudExtensionAttribute2 for either EMS (SkuPartNumber for EMS E3) or EMSPREMIUM (SkuPartNumber for EMS E5). With that, I now have configured the users I want with the extension attribute values, and are ready to create the Dynamic Groups. 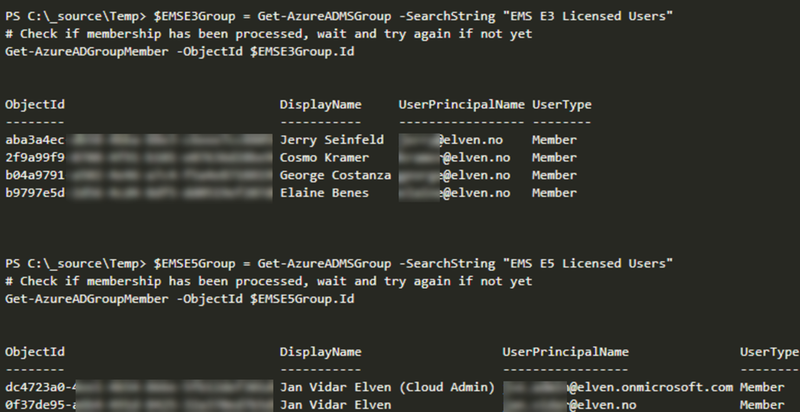 Earlier in the blog post I mentioned that I wanted to use the msDS_cloudExtensionAttribute2 for assigning either EMS E3 or EMS E5 licenses. If I run the following command, I get my Subscriptions, here listed by SkuId an SkuPartNumber. EMSPREMIUM refers to EMS E5, while EMS refers to the original EMS which is now E3. With users, attributes and dynamic groups membership prepared, I can run the actual PowerShell commands for assigning the licenses. I also want to make sure that any users previously assigned to another EMS license will be changed to reflect the new, so that they are not double licensed. 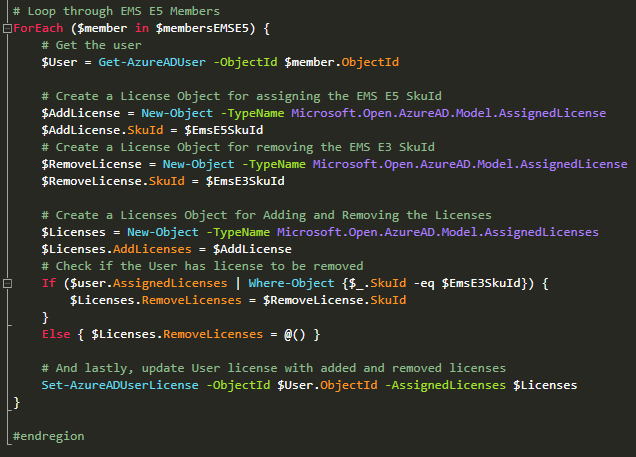 Meaning, if a user already has an EMS E3 license, and the script adds EMS E5, I will remove the EMS E3 and vice versa. Then create a AssignedLicenses object, adding the AssignedLicense object from above. In addition, I check if the user has an existing EMS license to be removed, and if so add that SkuId to RemoveLicenses. If there are no license to remove, I still need to specify an empty array for RemoveLicenses. 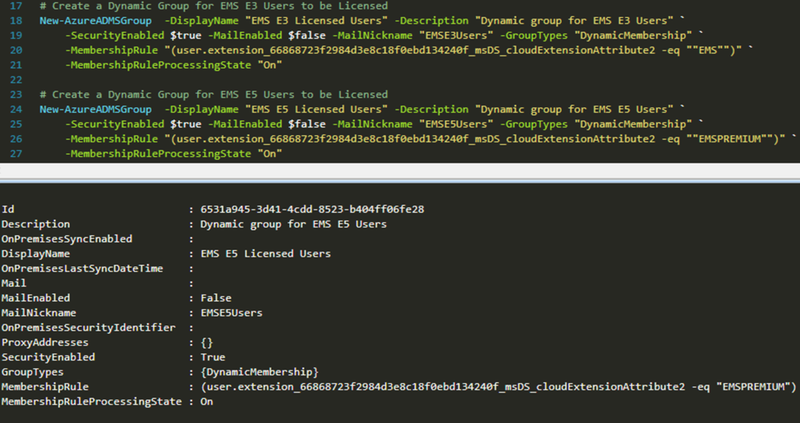 So to summarize, with this script commands you can assign either EMS E3 or E5 licenses based on user membership in Dynamic Groups controlled by extension attributes. In a later blog post I will show how we can consistenly apply these licenses, stay tuned! 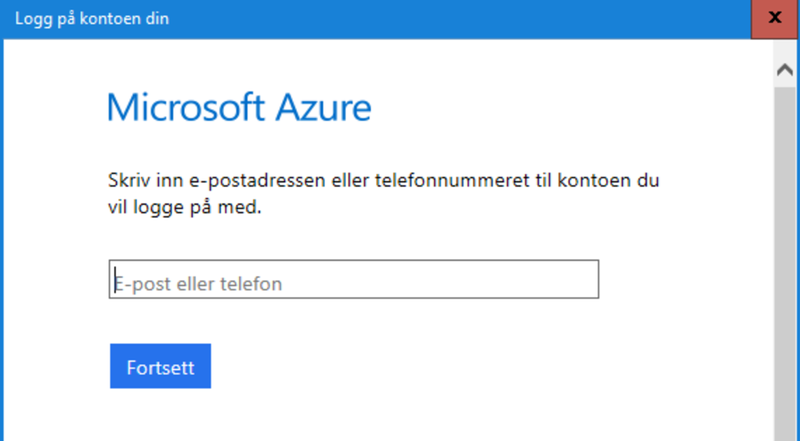 This entry was posted in Azure AD Premium, Enterprise Mobility + Security, PowerShell and tagged Azure AD Premium, EMS, Enterprise Mobility, PowerShell on February 17, 2017 by Jan Vidar Elven. Last week at NICConf I presented two sessions on Management of Microsoft Azure AD, Application Publishing with Azure AD – the New Management Experience! 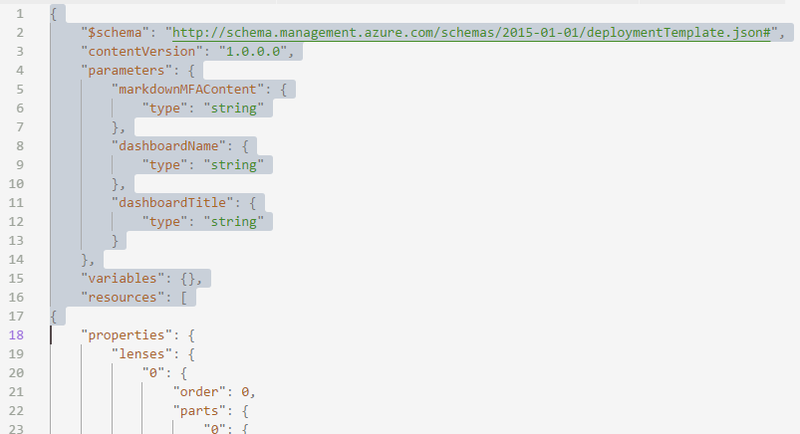 and Take your Azure AD Management Skills to the Next Level with Azure AD Graph API and Powershell! 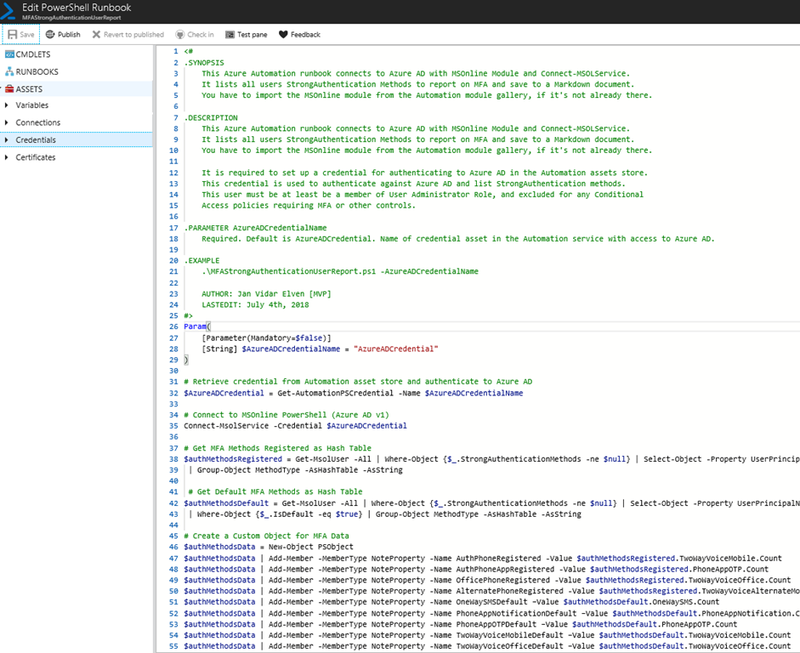 In the last session i presented demos and scripts with some technical details, so in this blog post I will link to those PowerShell scripts together with some explanations. See also my slides for the sessions published here: https://docs.com/jan-vidar-elven-1/7677/nicconf-2017, and the session recording might be available later which I will link to. In the next part of my session I went on to talk about the Azure AD Graph API and the Microsoft Graph API. 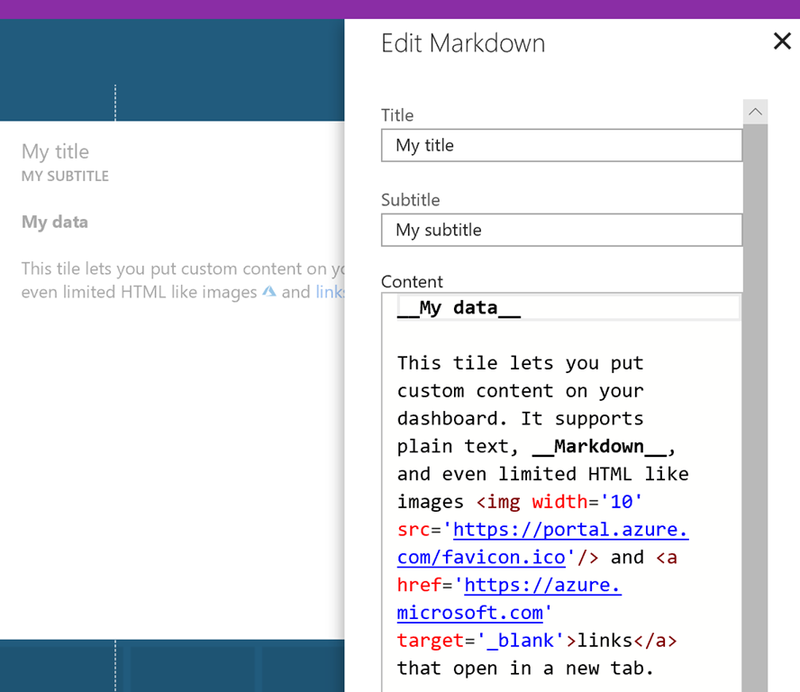 The Microsoft Graph API will eventually be the “one API to rule them all”, as Azure AD also can be accessed by that API, but there are still use cases for the Azure AD Graph API. I hope this scripts will be as useful for you as it is for me! 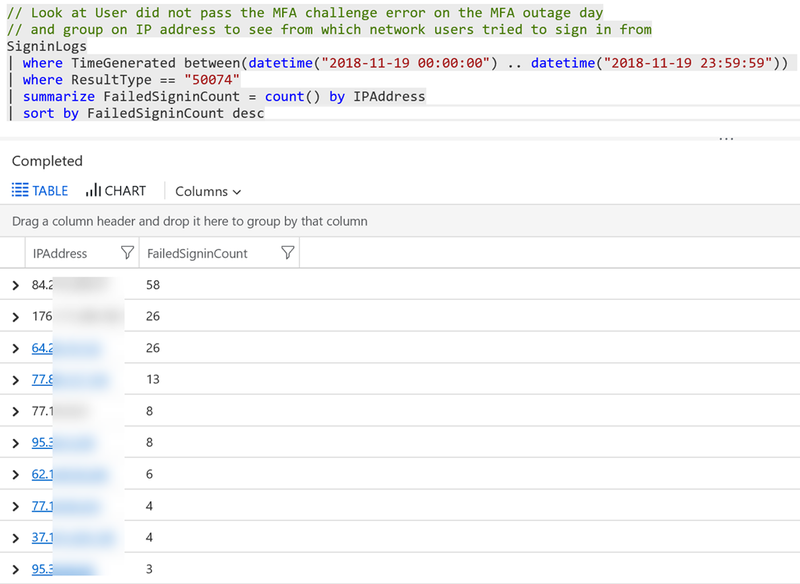 Good luck with taking your management of Azure AD to the next level with Azure AD PowerShell and Graph APIs! 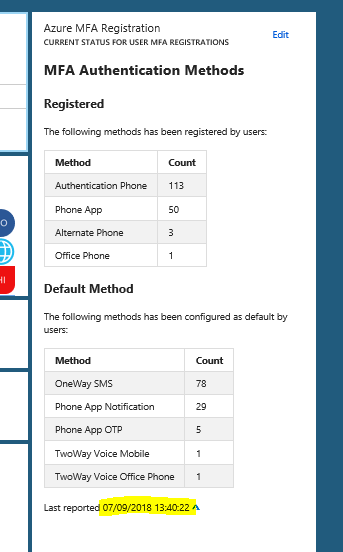 This entry was posted in Azure AD, Azure AD Premium, Enterprise Mobility + Security, PowerShell and tagged Azure AD, Azure AD Premium, Graph, PowerShell on February 12, 2017 by Jan Vidar Elven.